If you have a TV and you did not want to pay for a new aerial installation or extra TV aerial point, you may wonder if it is possible to watch your TV without a TV aerial? I can confirm for you yes, it is absolutely possible and in this blog, I will discuss some of the most common ways to do this. 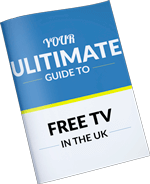 Before I begin, you may be interested in our free download from our website which is ‘Your Ultimate Guide To Free TV’ which has lots of relevant information to this subject. You can download it by entering your details in the section either to the right-hand side of this article if you’re using a PC,or scroll down to the section beneath if you’re using a smart phone. With a TV aerial you can watch Freeview In the UK which is still the most popular TV option in the UK, in Ireland the Irish equivalent is Soarview which is very similar. If you are outside the UK and Ireland the digital TV packages will be different but the idea and themes will be the same.The following TV options will give you access to live TV like you would be able to receive for a TV aerial. The obvious alternative to watching not trough a aerial is to watch it through a satellite dish instead. To watch satellite TV you will need a satellite dish and a satellite receiver, this is usually a satellite set top box but many TV’s have in built satellite tuners. In the UK you have two main options for satellite TV, these are Sky which most people know about which is a subscription-based service or Freesat which is very similar to Freeview. Satellite TV also offers extra benefit for those of you who are interested in foreign TV like French & German TV as a satellite dish can be installed aligned to the satellites that these countries use. If you already have a satellite dish and wanted to install an extra TV point in your bedroom or lounge you may find that connecting your second TV to your satellite dish may be more cost effective than having a TV aerial installed. The Irish equivalent of Soarview is Soarsat but it’s not as common as Freesat as is only really intended for places where a good TV aerial reception can be received. 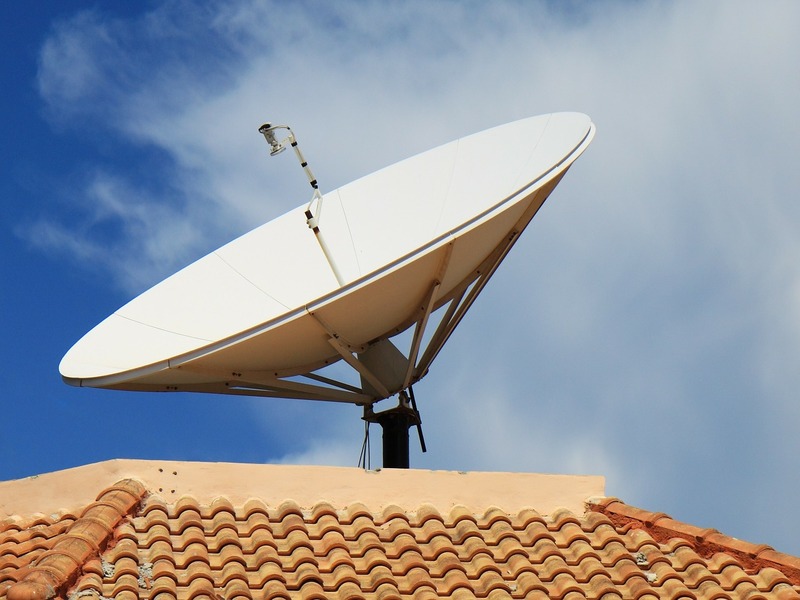 The Soarsat service uses the KA satellite band which makes the installation cost a fair amount more than a mini-dish that is used for Sky and Freesat. Cable TV is another option that you have. The most popular cable TV service is the UK is Virgin media where the phone, internet and TV service can all be provided by same cables connecting into your house. Virgin Media is again a subscription-based service so if you were interested in not having a TV aerial installed because you wanted to save money you may find that it will be cheaper to do this than opting for cable TV. Cable TV is not available in all areas of the UK so this may a limiting factor in your location. For instance, in my area of Eastbourne the closest places where Virgin Media is available is Brighton, which is 30 minutes down the road, they are however starting to install the service closer in places like Newhaven so it may not be too long before in reaches us. You may find a similar situation in your location. If you have moved into a new build estate which has installed fibre to all the buildings and houses you may find that you do not need a TV aerial anyway. It is becoming more common to have one aerial and one satellite dish installed for new build estates with a fibre optic cable connecting everyone.If you live in a place like this, you may be able to have a TV aerial connection for your TV without the need to install a TV aerial or extra TV point. There are few of these still about but they are falling out of favour for fibre optic systems which offer far more flexibility and benefit. CATV which stands for Cable Access Television, is TV provided by a coaxial cable into your property which connects to a cable distribution system. These are usually on old private estates where the residents didn’t want externally mounted antennas ruining the appearance of the estate/ village, so they have privately installed a cable system. There is one down the road from us in East Dean. Often you will find that they are limited amount of TV channels on the service, not as many as Freeview offers and you will need a compatible TV for the CATV services which uses a lower frequency band to TV aerials. Not all TV’s are. The internet has revolutionised the way we watch TV,originally it was only for catch up TV services or TV on demand, but more and more options are becoming available by the day. I have included some of the most common methods of watching internet TV but please be aware that there are loads more. If your TV is a new Smart TV, you may find that you can get everything that you need through this. If you’re not familiar with the term “Smart TV” or do not fully understand what it means. 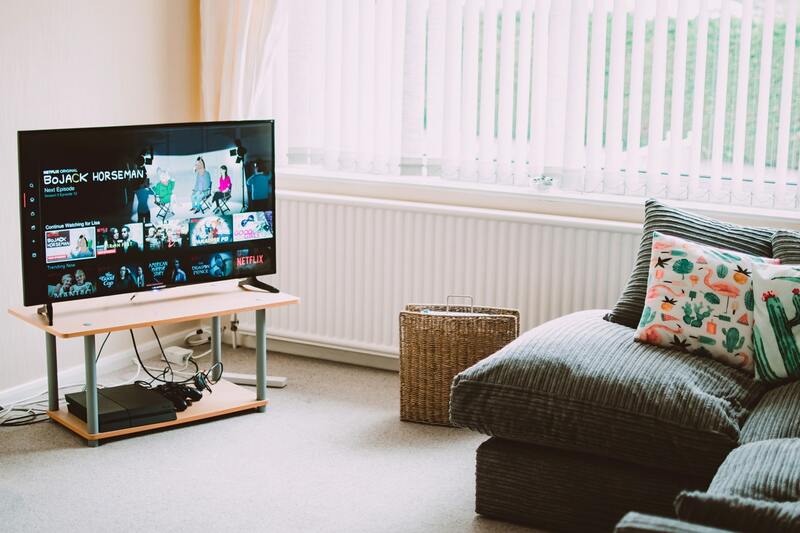 Smart TV’s are simply TV’s that can connect to the internet which have applications which allow you to watch various online TV packages like BBC iPlayer, Netflix etc. Most of the early Smart TV’s needed to be connected via an Ethernet cable to be able to watch the Smart TV services but more and more are WIFI compatible which may mean that you do not have to install any new cables what so ever to get your new TV up and running. Please be aware that some TV’s do require you to connect a TV aerial to be able to watch some of the main catch up TV services like BBC iPlayer, ITV Hub, All 4 and My5. I discuss this and give a greater description in our previous blog ‘Do I Need A Aerial For My Smart TV?’. If you’re TV is not a Smart TV, fear not it can easily be made into one via a Smart TV stick. This plugs into a HDMI port on your TV, connects to your WIFI and can usually be powered off the USB port on your TV too. Some of the most common Smart TV sticks are Now TV stick, Google Chromecast, Amazon Firestick, Kodi Stick among others which usually offer some live TV options as well as some subscription-based services like Netflix, Amazon Prime Video or one-time purchase/ rental options. There are too many to name here, so I won’t even try! This is very similar to the Smart TV Sticks named above but a smart set top box will usually offer some other benefits like recording facilities or integration with other TV services offering greater flexibility, like Youview combining a TV aerial with a internet connection or Freetime combing a satellite dish with an internet connection. You could also add games consoles like Xbox and Playstation which can be connected to the internet and provide you with TV on demand and catch up TV’s services. You may not be aware that it is possible to watch something on your mobile Smart phone and beam this wireless to your TV. For this you will need both a compatible smart phone, which will allow you to access the video service from the internet to begin with and a TV that has screen mirroring functionality, one set up you can select something on your phone, hit a button and it will appear on your TV. This is becoming more and more common with most new TV’s and apple products are generally all ready to go out of the box to do this like with an iPhone, iPad and Apple TV. Chromecast also works a similar way where your mobile phone is the remote for the TV service. Will You Still Need A TV Licence? If you’re outside the UK then no, but if you are inside the UK then yes you will need a TV licence to watch TV in the UK, regardless of whether you have a TV aerial or intend to watch any BBC service. If you’re streaming any sort of video in your home including Youtube then rightly or wrongly technically you still require a TV licence. Personally, I think the whole idea of a TV licence is so outdated and I can’t believe it’s still going but I wouldn’t want you getting in any unnecessary trouble. I hoped you liked this article, again if you haven’t downloaded our guide to free TV as it goes very nicely with this. If you have any questions I will be delighted to try and help and give advice where possible.Please post your questions in BLOG COMMENTS SECTION BELOW. We are a small business and I simply do not have the time/ resources to help you all. Please also do not e-mail or fill in the contact forms on the website. I have stopped answering to these as again it’s too difficult to answer them all and plus I constantly get asked the same questions all the time. By posting your comment in the blog comment section below everyone reading will get the benefit of the question asked and the answer given.